A busy weekend of rowing is over and there is much to be celebrated. In Ireland, the GB sent a full team of juniors to the Coupe de la Jeunesse in Cork and there were some spectacular successes in Poznan at the World Rowing U23 Championships. It’s a busy period for junior rowing with the Home International in Cork (21st July), Junior Championships in Nottingham (20/22 July), Coupe in Cork (27-29 July) and the World Rowing Junior Championships in Raicice (8-12 August) as well as domestic regattas for those not selected for international duties. 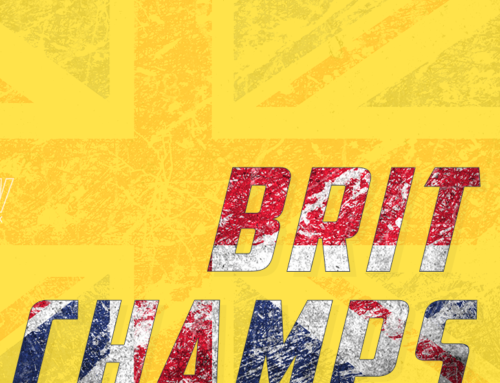 The GB team won the overall title at Coupe for the third year in a row and for the 16th time in 33 competitions. The competition, held between 14 European countries is undoubtedly a great cultural and sporting opportunity for these young athletes. The GB squad was drawn exclusively from English clubs and predominated by private schools and the usual southern clubs. Given that a win at Coupe means nothing in the grand scheme of things maybe this competition should be used to spread the net of inclusiveness. At the World Rowing U23 Championships, there were some outstanding results. Overall GB came away with golds in the LW1x for Imogen Grant, the W2x for Charlotte Hodgkins Byrne and Anna Thornton and in the M4x for Sam Meijer, Josh Armstrong, Matt Haywood and Rowan Law. There were silver medals for the M4-, W2- and M8+ and bronze medals for the W4x and Lw2x. The U23’s are often used as a tracking indicator of future senior performance but they are also a measure of what is and isn’t working. There are a couple of athletes in the U23 squad that demonstrate two successful but very different routes to international competition. Imogen Grant learned to row at Trinity College, Cambridge and at 22 has two Boat Race wins, two U23 finals and a World Cup final under her belt. 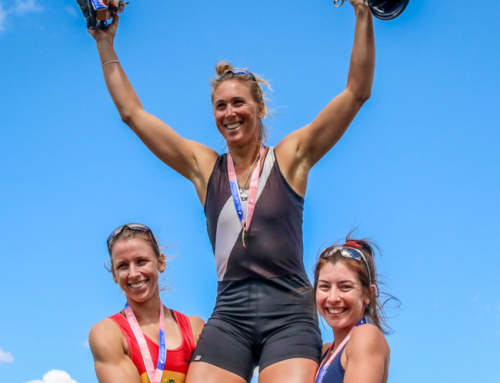 June and July have been busy months for Grant balancing exams for her medical degree, making the semi-finals at Henley Women’s Regatta, a round at Henley Royal Regatta and missing out on a World Cup bronze by half a second in Linz. Grant is coached by Rob Baker who previously coached Ireland’s U23 squad. Having transformed CUWBC over the past 6 years, Baker is now chief coach to CUBC. Grant is testament to the opportunities that lie in the Cambridge college rowing system where all are encouraged to try and the best are given an opportunity to flourish. Rowan Law is the fastest sculler you probably never heard of. At the April trials he notched up the third fastest time of the day just behind Tom Barras and Jack Beaumont. Law went to a football-playing comprehensive, West Bridgford School in Nottingham. He started rowing after joining an indoor rowing club in Year 7, inspired by the 2008 Olympics. He joined the Learn to Row scheme at Nottingham RC, was brought on by coach Claire Parnell and went on to win silver at the World Rowing Junior Championships in the quad. Law joined Leander aged 18 after leaving school, following club-mates Ed Fisher and Steve Parsonage. 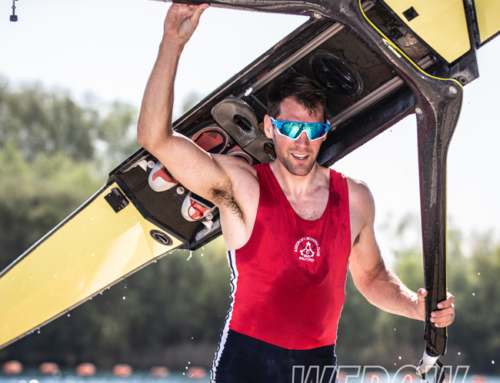 He has competed at two previous U23 World Championships in an all-Leander crew, placing 5th and 4th and has two Henley Royal Regatta wins in the Prince of Wales Challenge Cup. Leander supported Law with dormitory accommodation (which he shared with Cameron Buchan), mentoring and part-time work whilst he found his feet in Henley, away from home for the first time. Law and Grant have taken different paths to becoming U23 world champions but both demonstrate the need for a structured athlete pathway and support in addition to self-management and sheer grit!